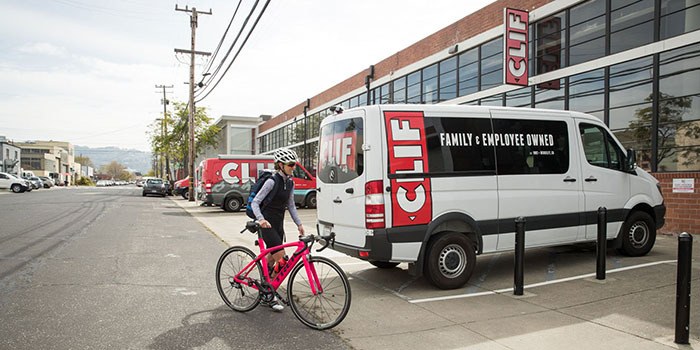 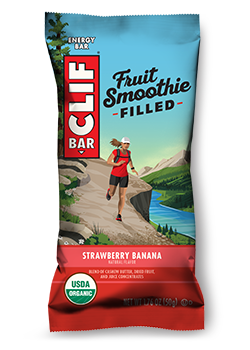 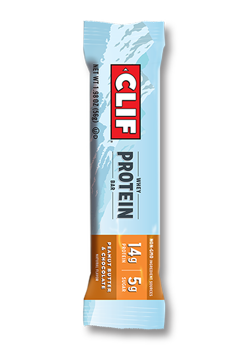 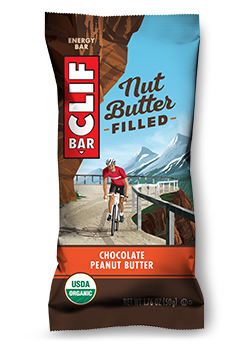 Inspired by the cookies with a sea salt finish at our employee-run café, new CLIF® Sweet & Salty Energy Bars are available in four mouthwatering flavors: Peanut Butter & Honey, Caramel Toffee, Chocolate Chunk, and Dark Chocolate Almond. 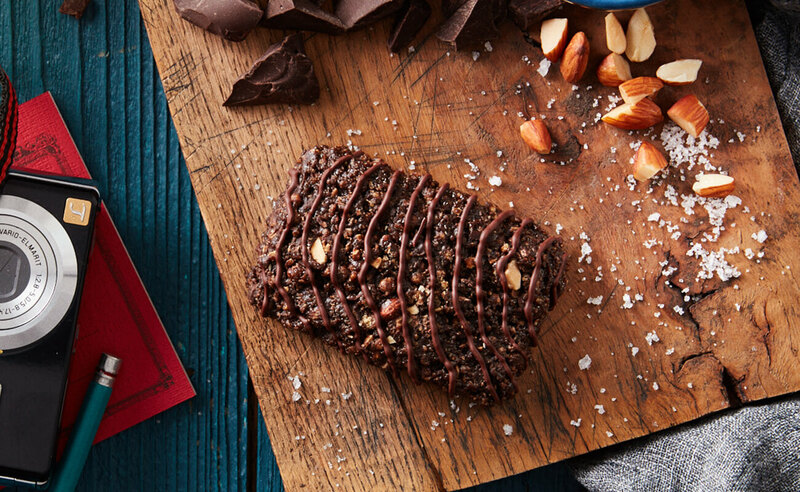 All crafted with a dash of sea salt for a tasty twist on flavors you know and love. 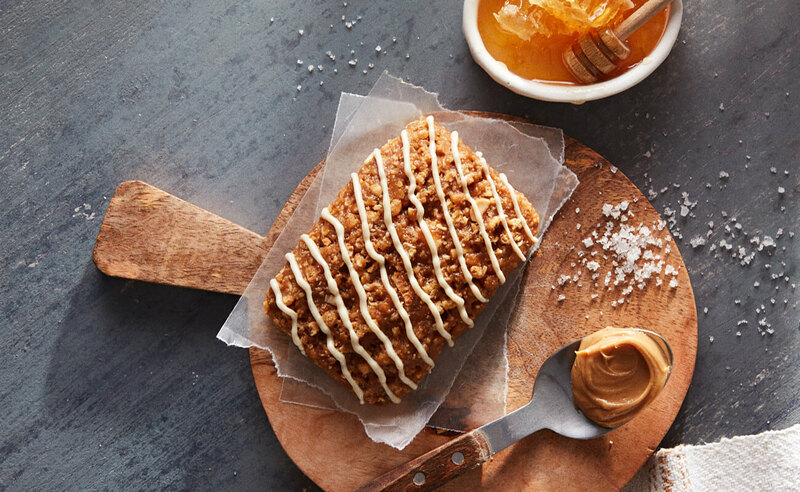 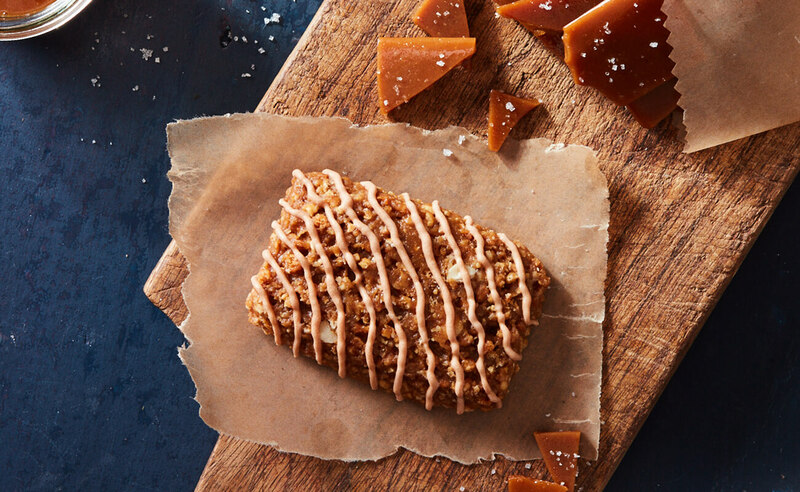 Sweet caramel and white chocolate flavors combine with crunchy salted toffee-flavored pieces and silky smooth drizzle for a treat that’s every caramel lover’s dream come true. 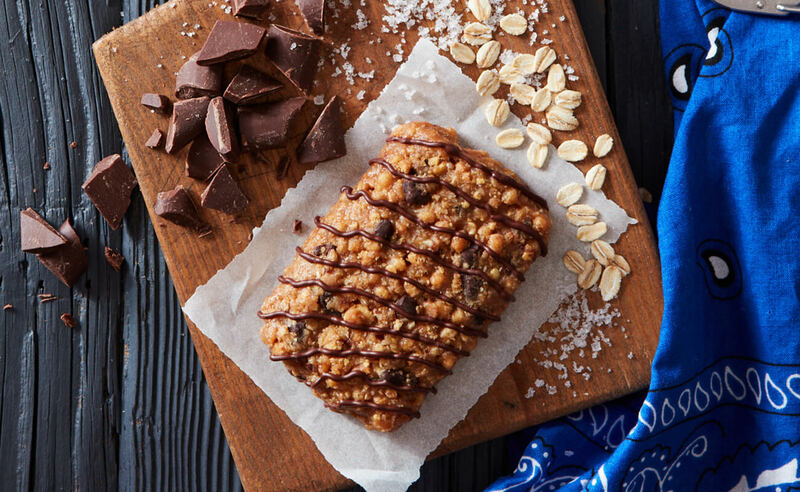 We’ve packed rich, dark chocolate with crunchy almonds and salted chocolate chunks for a new take on classic indulgence.